Complete and attractive sets for school children. 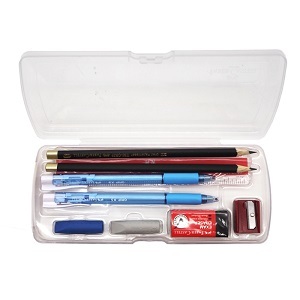 These sets provide you with everything you need in school - regardless of whether it comes to writing or sketching. The sets also make excellent gifts. 2 x 2B pencil-Thicker & darker lead for faster shading speed. 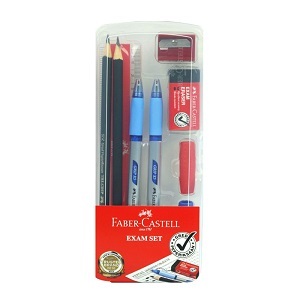 1 x Exam Eraser-Special formulated for excellent & clean erasing. 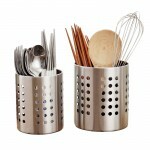 2 x Eraser Cap-As an eraser & lead protector.